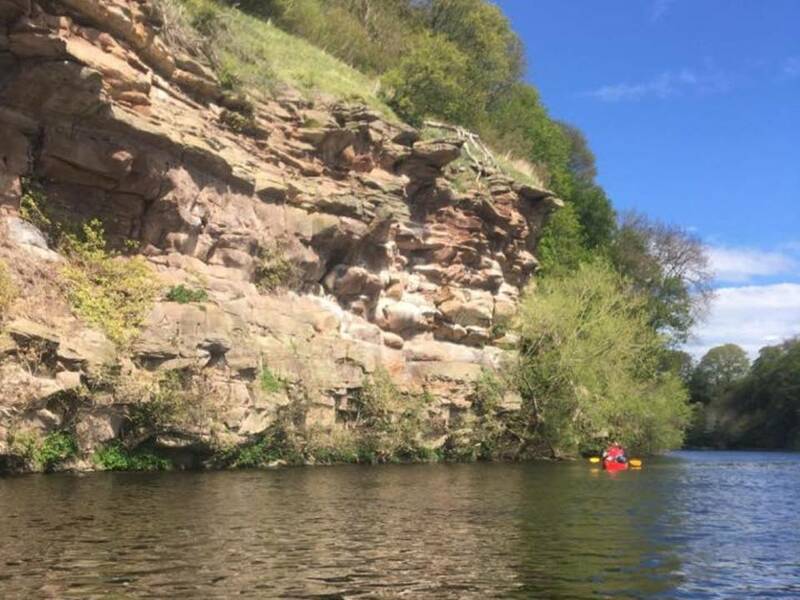 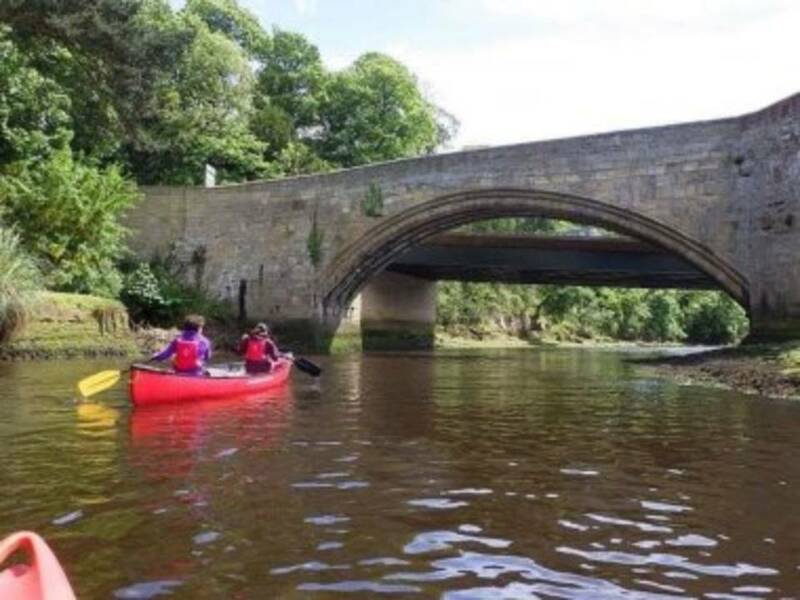 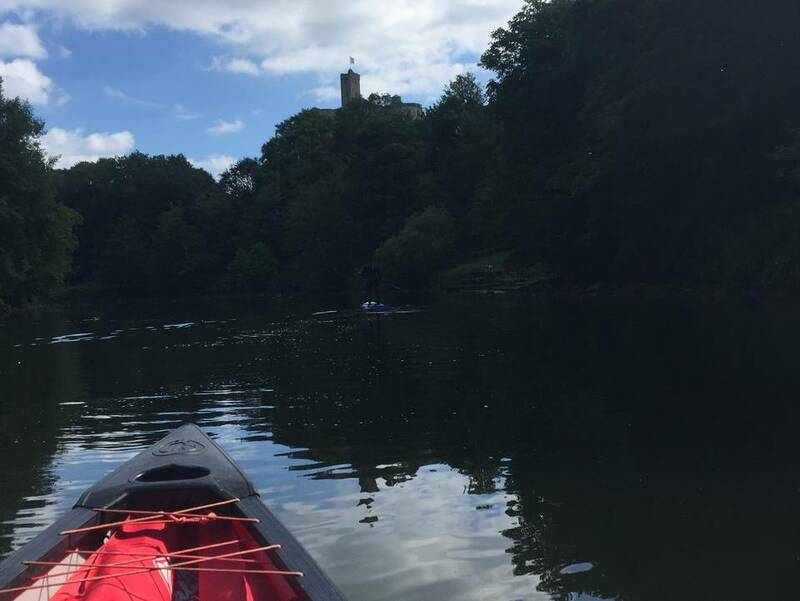 Canoeing on the River Coquet continues to be one of our most popular activities and runs from here throughout the week and at weekends. 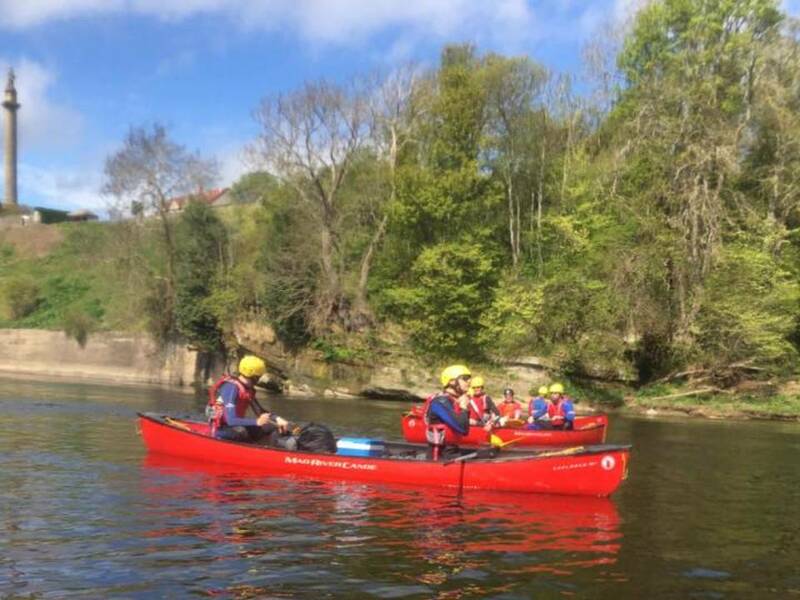 We meet in the car park where we kit you with wetsuit and safety equipment before going onto the water, where we show you how to handle your canoe. 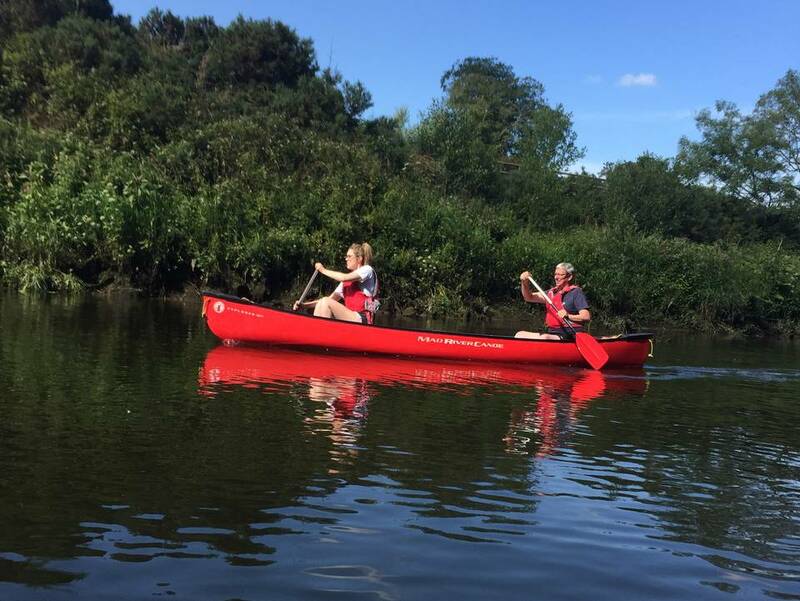 When do we offer Canoeing?